Extract: "Soap.Club was purchased via Sedo for $5,000, as reported by Shane Cultra this past Tuesday. 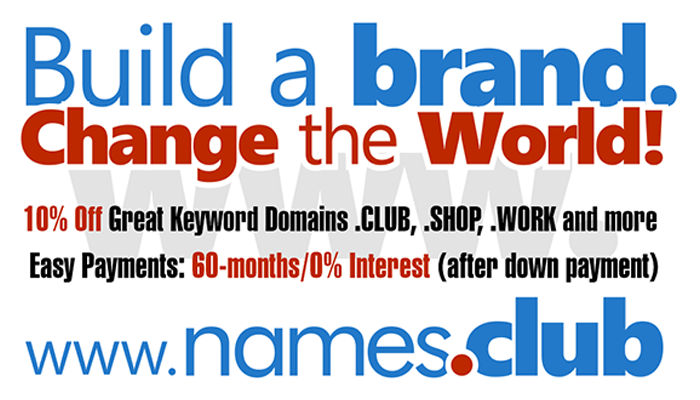 The domain name had been owned by the .Club Registry, and they agreed to sell it via Sedo. Although, Soap.Club was not bought through the registry’s StartUp.club program, they intend to promote the website like a StartUp member". Domainers register their .club with Uniregistry.